Layflat photo album. Photo courtesy of Artifact Uprising. An urban-inspired coloring book for easing stress. 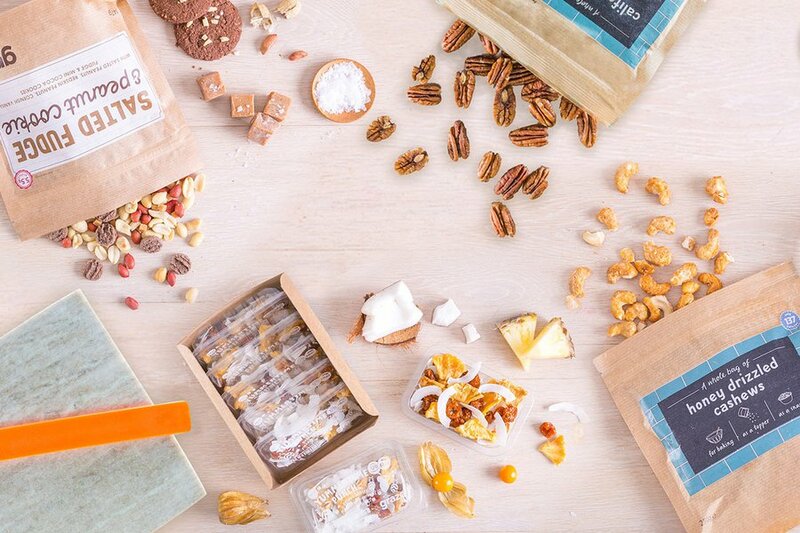 The ultimate airplane snack box. And a pen that can withstand the heat of the hottest desert on Earth. 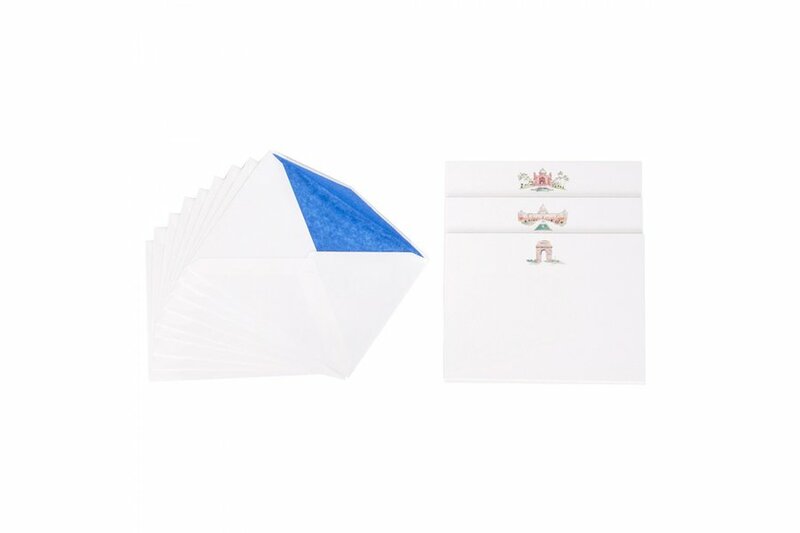 Enjoy this selection of holiday gifts guaranteed to please paper-obsessed travelers. 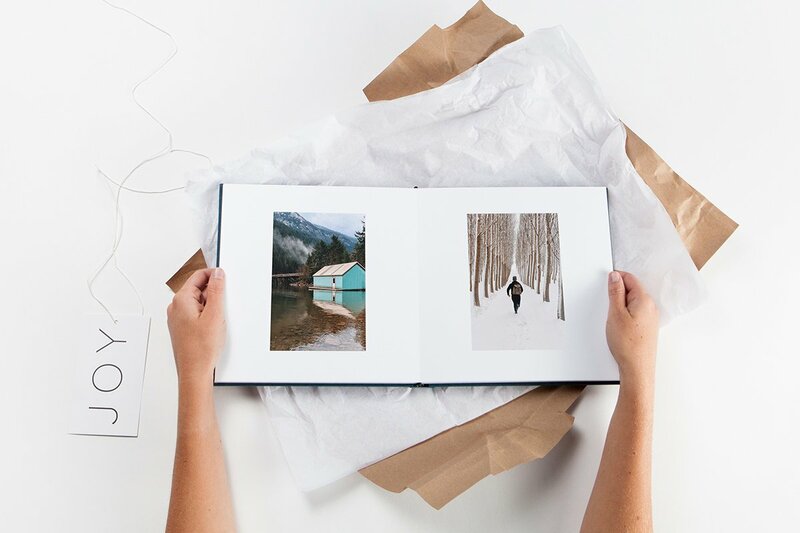 Frequent Fliers, Little Globetrotters, Outdoor Adventurers: See all of our 2015 holiday gift guides. 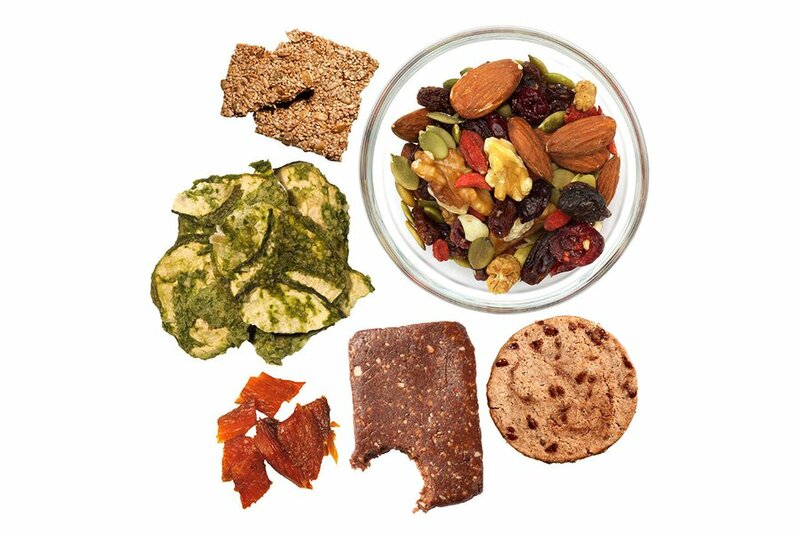 With over 100 varieties, each handpicked box is delivered with a selection of healthy, individually packaged snacks for eating well on the go. 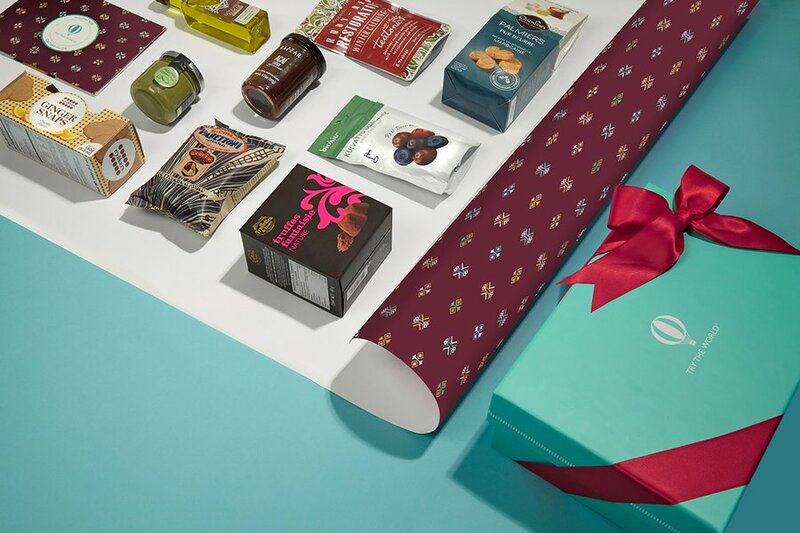 The subscription service's latest box, available as a one-off (no subscription commitment necessary), is filled with holiday treats from around the world. A culture guide explains the meaning behind goodies like açai sauce, palmiers, and chocolate truffles. 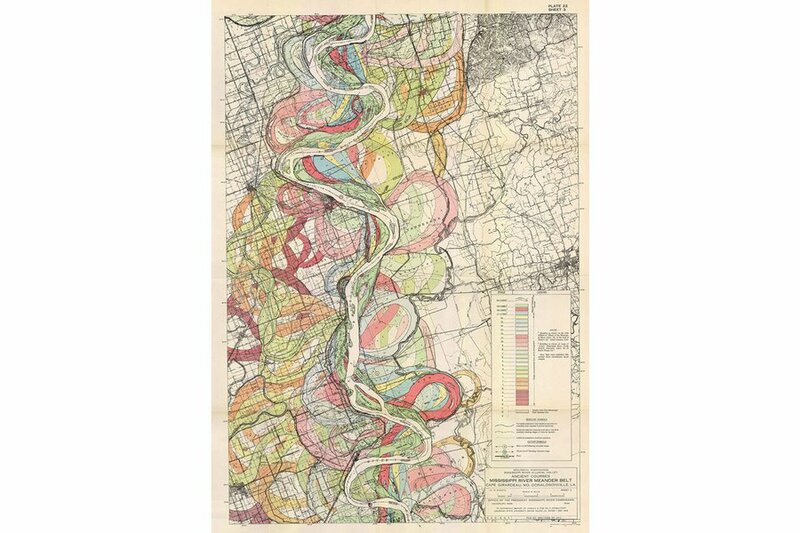 Trace the shifting course of the Mississippi (from prehistory through the 20th century). 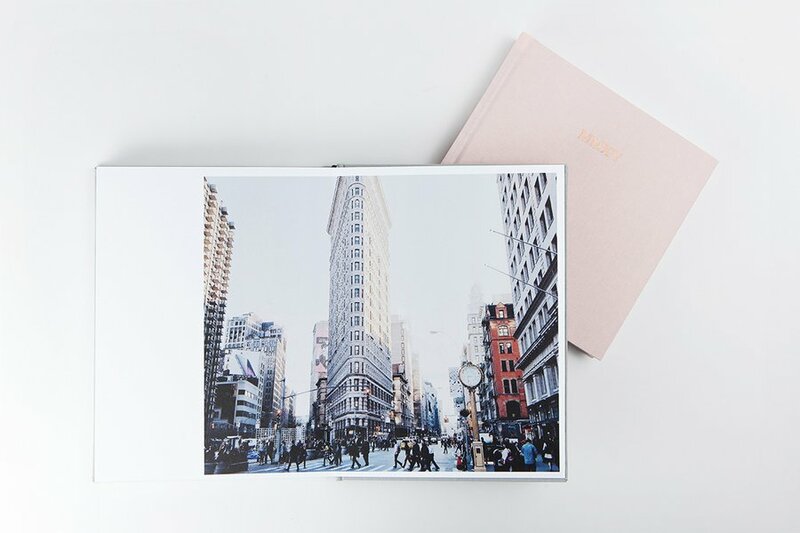 Preserve memories from a favorite trip with an elegantly bound collection of photos. 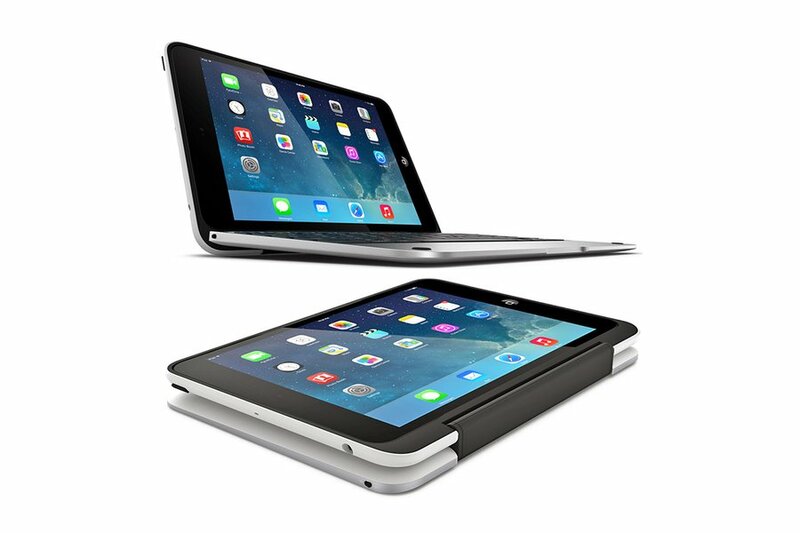 There’s no excuse not to write home when you have an attachable keyboard for your iPad Mini. Illustrated notecards from Happy Menocal celebrate the icons of India’s capital. 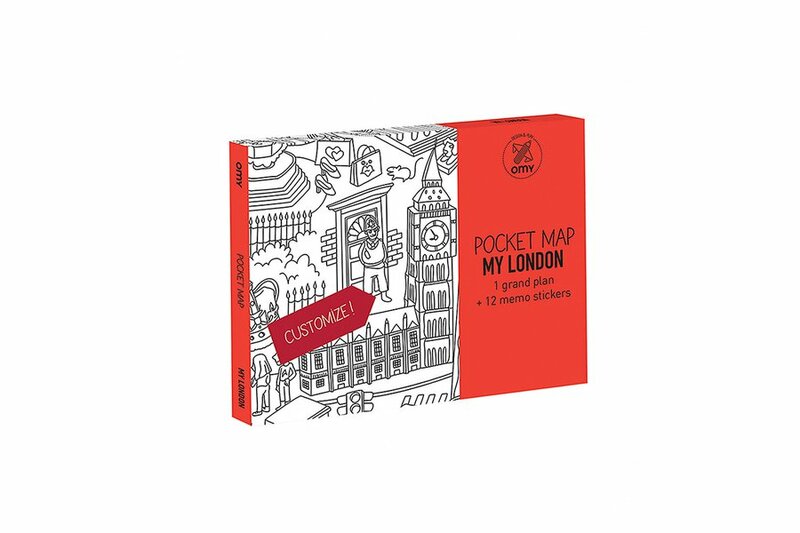 Color and annotate a souvenir map for Paris, New York, or London. 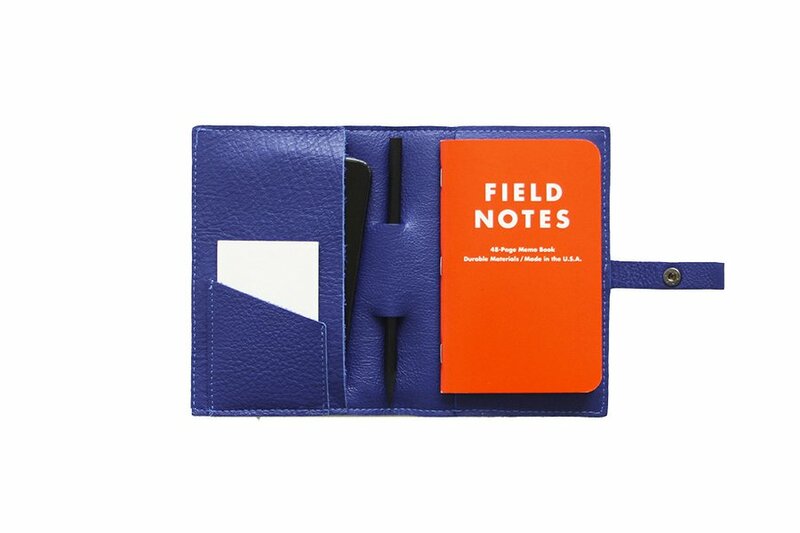 Keep a notebook, pen, and passport handy at all times. 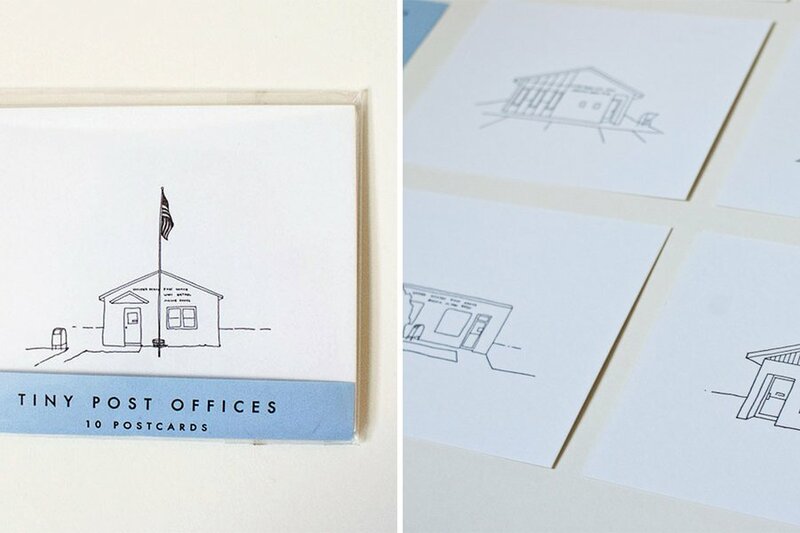 Celebrate small-town America with a collection of notecards inspired by the tiny post offices seen on a yearlong road trip. 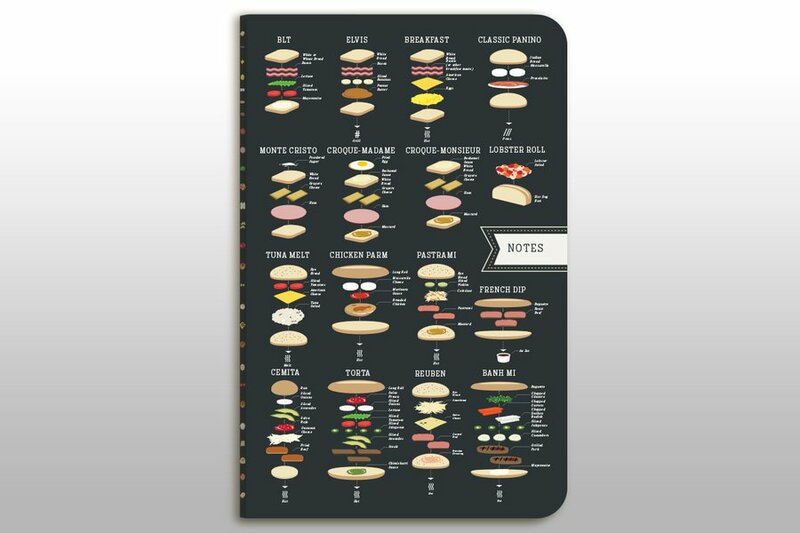 Keep a list of the world’s best sandwiches handy and have a place to jot down notes. 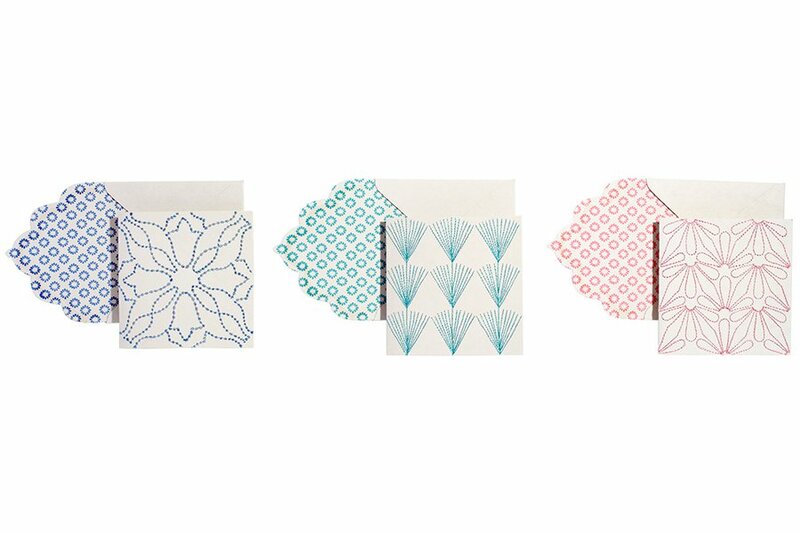 Intricately embroidered notecards made in India are inspired by designer John Robshaw's art school drawings. Coloring isn’t just for kids anymore. 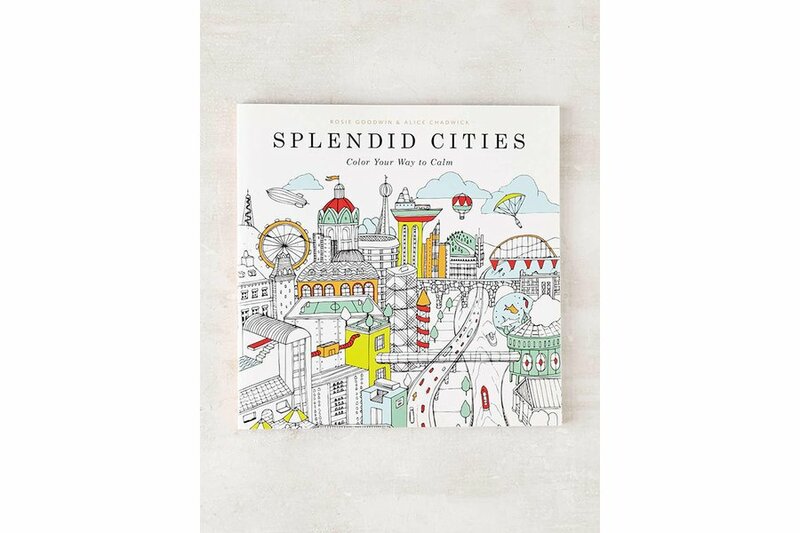 Ease stress and experience the world’s most wonderful cities with an imaginative (sophisticated) coloring book for adults. 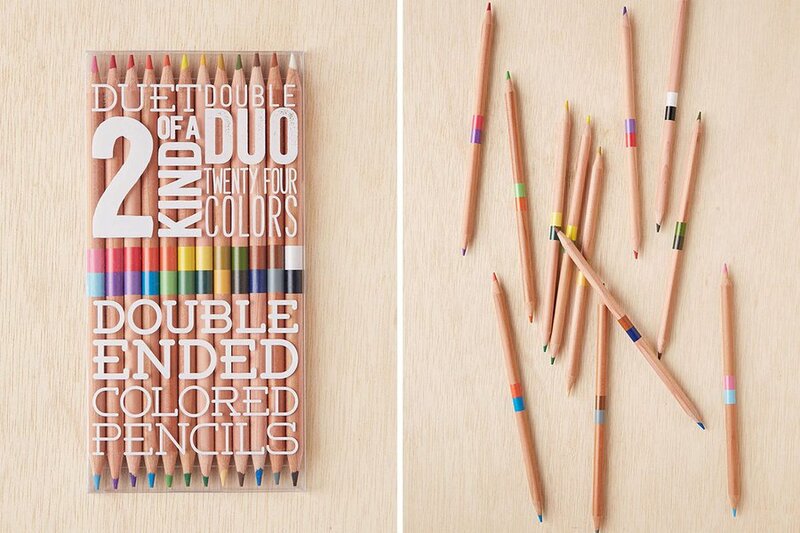 Make the most of limited space with a set of double-sided color pencils. 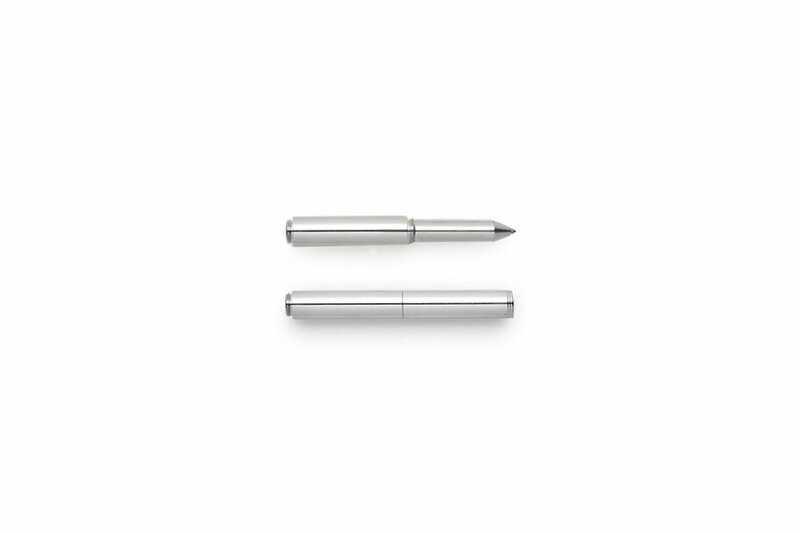 This compact pen can write at any angle and handle the heat of the Sahara Desert and the frigid winds of the South Pole.